Those are some great basics, but now we’re going to go a little more detailed when it comes to the specifics of the different social media channels. 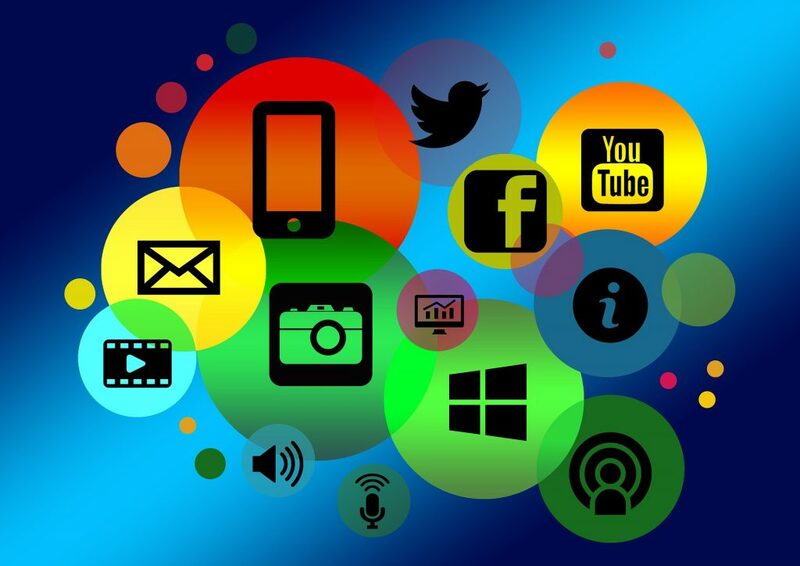 WHICH SOCIAL MEDIA CHANNELS SHOULD YOU USE FOR DISTRIBUTION? Depending on your product, services, and target clients, different social media channels will be better for your video marketing than others. 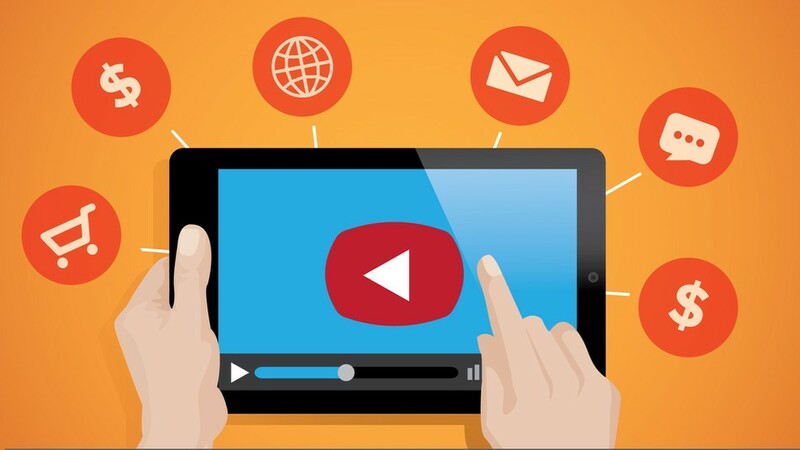 The granddaddy of video and social media is YouTube, especially for business. And although YouTube is still the biggest player in video, it’s definitely on a downward trend and getting a run for its money from Facebook. But for now, it’s definitely a smart place to upload your video. Not to mention it’s the 2nd greatest search engine worldwide after Google. Supported aspect ratios: 16:9. If you’re uploading a non-16:9 file, it will be processed and displayed with either black bars on the left and right (pillar boxes) or black bars at the top and bottom (letter boxes) to make a 16:9 ratio in the player. 2 minutes. 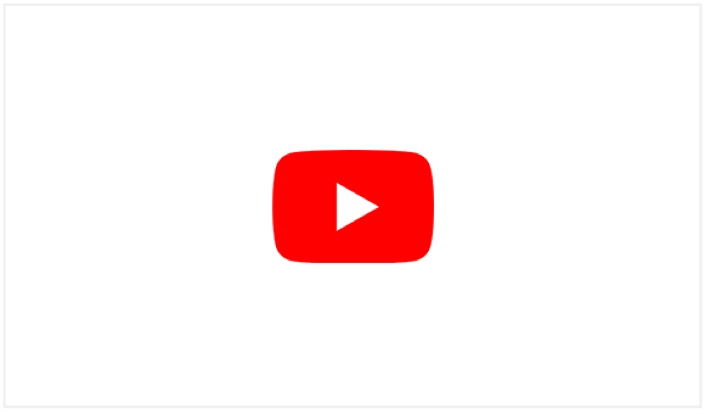 Users are on YouTube looking to watch video, so you can create a bit longer, in-depth content. Still, aim to keep your video short so that they watch through the end. If you’re interested in getting into YouTube advertising then check out this more detailed Hootsuite reference for all the specs. Like YouTube, Facebook allows for long videos and big files. Videos you produce for your website should definitely have a place on your YouTube channel and Facebook page. File Length: up to 240 minutes long. 1 minute. Users want a quick video that they can quickly engage with and then keep scrolling. If you’re interested in Facebook other video content options: 360 video; in-stream video ads; Messenger video ads; carousel video ads; Collection cover video; Canvas video; and/or slideshow video ads check out this Hootsuite guide for specs and tips. Video on Twitter is a different animal altogether. As with its 280-character text limit, there’s a limit to video length at 2 minutes and 20 seconds. You will want to produce your videos specifically for Twitter or make shorter versions from existing web videos. Twitter is a great tool to connect with people and engage them, but it’s not a customer conversion tool – there’s too much fast-moving information and noise on Twitter. Gary Vee suggests using video on Twitter to send quick thank you videos for re-tweets or shares. 45 seconds. Marketing giant HubSpot calculated that Twitter’s #VideoOfTheDay averages 43 seconds. Twitter users are used to short updates with limited character counts, so keep it short. 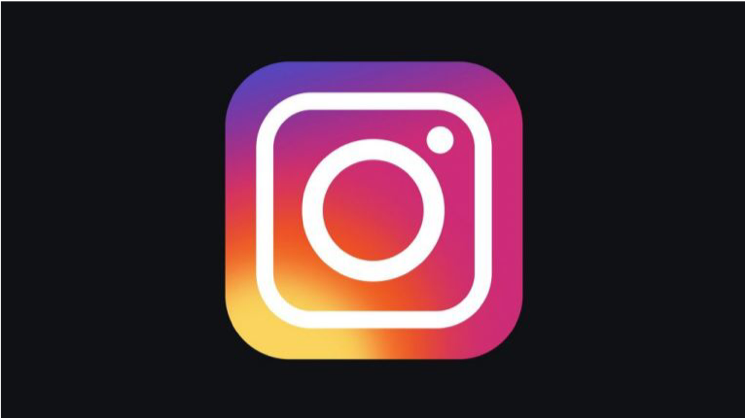 Instagram added a new feature this August, which lets you create video stories, called Instagram Stories: one video clip at a time, much like Snapchat. As with Snapchat, the stories disappear after 24 hours. Instagram will post your video in a square format – argh. If this is your medium of choice, keep that in mind when framing your shots. Sometimes it helps to take some colored paper tape and tape the ‘monitor’ (i.e. your phone’s screen) so you can see what’s “in” and what’s “out”. Here some useful insights on what can be done with Instagram for your business. 30 seconds. Our brains process visual content 60,000 times faster than text, so Instagram users scroll fast. Keep your videos very short so that they fit in better with the user experience of the application. Snapchat being a private media platform means it will most likely not figure into your video marketing strategy. If you’re interested, here a link for a tutorial on Snapchat. I’m currently ‘enrolled’ with my 17-year old nephew in an informal Snapchat tutorial and the unintended chats I’m sending him are – judging from the emoji responses – very amusing. Stories work with your internal phone camera – no import. 10 seconds. 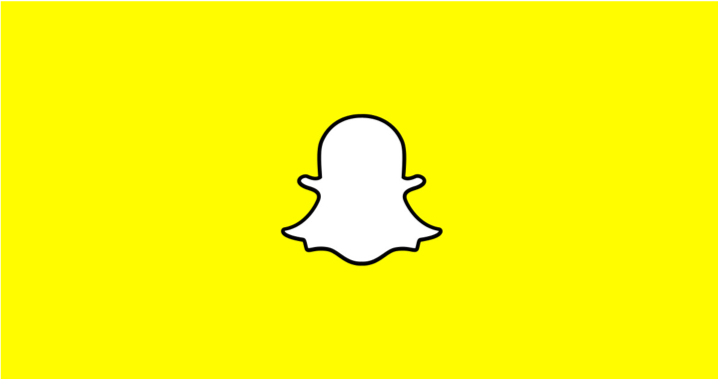 Previously, Snapchat allowed only 10-second videos, but now they allow for 60 seconds. That said, unless you have a Snapchat following who is already interested in your content, your best bet is to engage them with something short and to the point. As I mentioned before, social media channels are constantly changing and it’s important to know what is currently trending when planning what kind of video you’re going to make. A big trend this year is “Mobile First”, which means that your video content will be watched first and foremost on mobile devices. That means you should be creating video content that will display and play best on mobile devices. 90% of video content is being consumed on mobile devices: If you do produce videos, make sure they look their best on mobile! Almost 50% of internet users are looking for video related to a product or service: If you’re not into video yet, you’re losing out on 50% of potential customers! 75% of all video content watched on mobile is being consumed without sound: Make sure your video is still relevant if watched without sound, OR: give them a reason to turn on the sound! Mobile First also means that your viewers are watching your content on a smaller screen, so limit the details to not overwhelm their eyes. The space between the video and the viewer is an intimate one (users hold their phone in their hands and near their face). Small businesses (and big ones too) look for their clients on Facebook over Google Ad Words or any other social media platform. Plus, video is the highest-ranking asset on Facebook after Live Video. Meaning, if you reach out with Facebook ads to prospects, you better have video. Use hashtags as you would on Instagram, but don’t overdo it – it allows for easy search of your content by a few keywords. As you can see, how you are going to interact with your audience using video marketing can be just as important as what you’re going to say. Who is your target audience? Are you looking to engage with just your current customer base or reach out to new potential viewers? Depending on your answers to the above, you may choose just one or many of the social media channels that we have discussed above. If you’re feeling stuck in your strategy, keep an eye out for the next Clock Wise Productions blog post where we’ll review the beginning of the Video Marketing cycle: Strategy. Or if you just can’t wait, read the roundup we did in April.